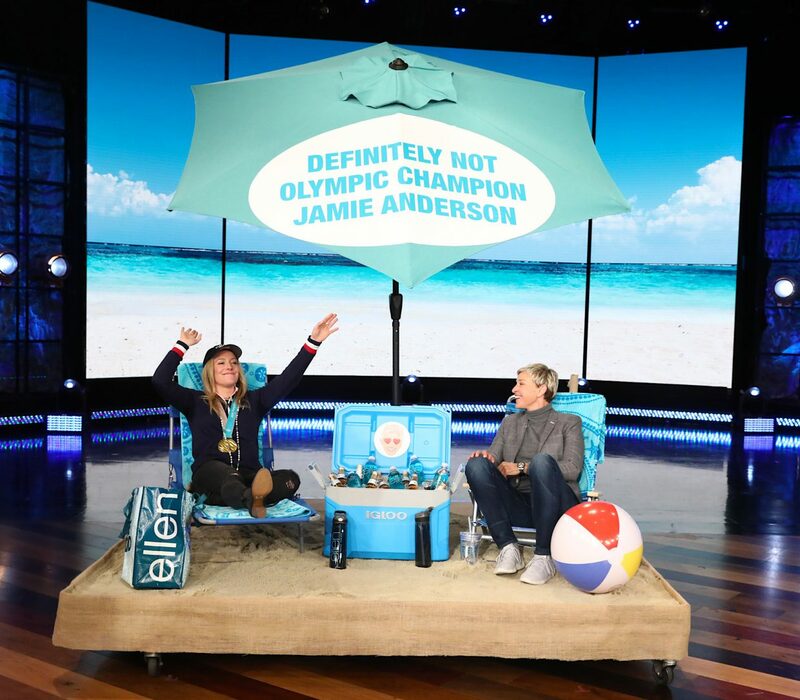 Provided / Michael Rozman/Warner Bros.
Two-time South Shore Olympic gold medalist Jamie Anderson will appear at 4 p.m. today, Feb. 28, on “The Ellen DeGeneres Show” on NBC. 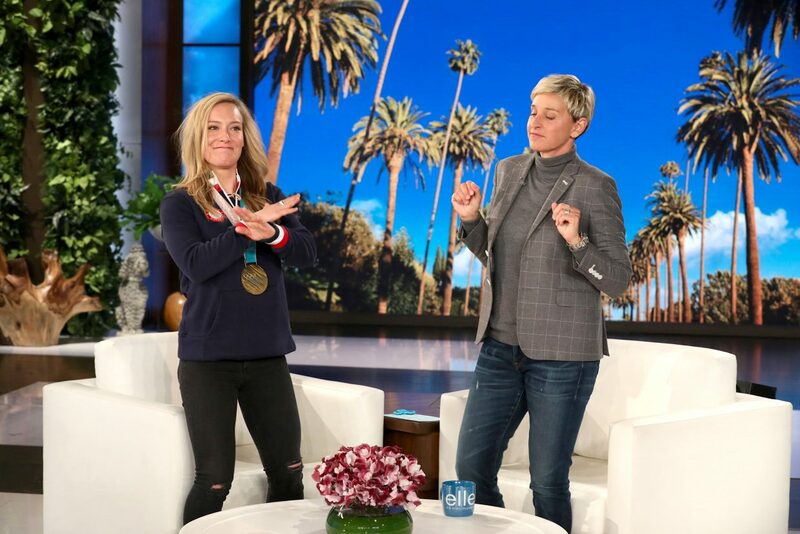 DeGeneres will interview Anderson, who made Olympic history by being the first woman to win back-to-back gold medals in snowboard slopestyle in 2014 in Sochii, Russia and in the recently completed 2018 winter games in PyeongChang, South Korea. Anderson also earned a silver medal this year in big air, which made its Olympic debut. Anderson will talk about maintaining a “good vibes only” mentality throughout the competition and shares her recipe for winning gold that consists of essential oils and listening to Dr. Dre and Drake. The conversation will switch to the growing presence of females in snowboarding and how Anderson is excited to see the change. 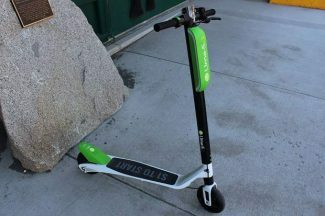 Anderson will also discuss whether she will defend her slopestyle title in the 2022 games in Beijing, China and if she will try to reach the 2020 summer games in skateboarding. 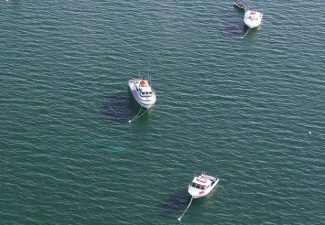 DeGeneres will also surprise Anderson by taking her on an on-set beach vacation featuring beach chairs, beer and an umbrella.